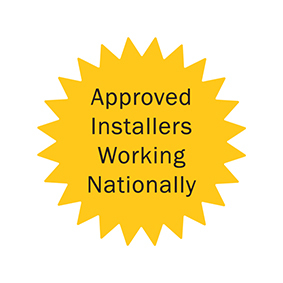 All Warmcel approved installers receive technical training to ensure they are experts with installation techniques and standards. There is comprehensive coverage of Warmcel installers throughout the UK and Ireland providing to all sizes of projects. We will then pass the information over to the installers who will make direct contact with you. We will let you know in advance who to expect contact from. Can't see an installer in your area? 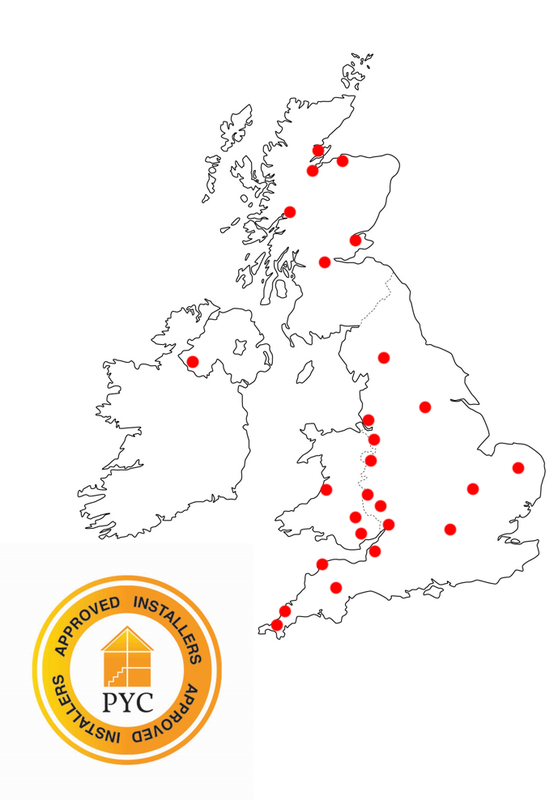 Not to worry, several of our installers work nationwide who could work on your project.